Neodymium magnets (also known as Neo, NdFeB, NIB or super magnets) , a type of rare earth magnets, are the permanent magnets made from neodymium, iron, boron and other rare earth elements such as . Nickel-Copper-Nickel triple layer coated for maximum neodymium magnets durability and protection again corrosion. 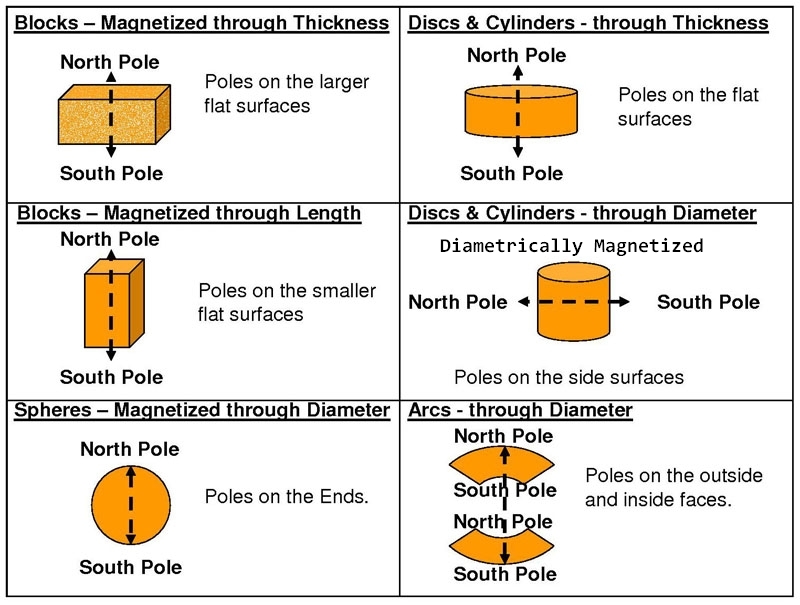 Magnet Polarity: Axially Magnetized through the Thickness.